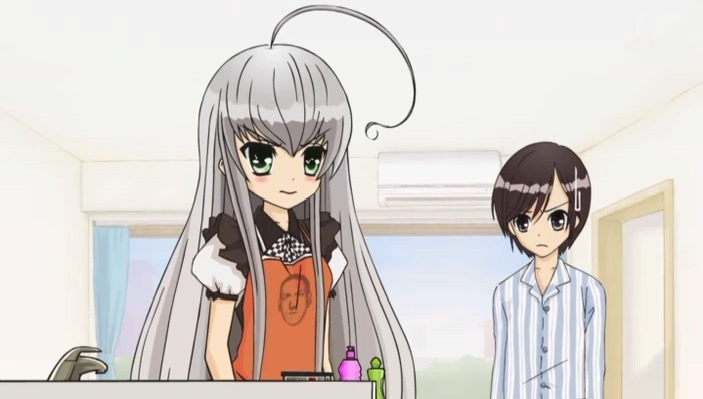 Voice Talents: Kana Asumi (阿澄佳奈) as Nyarlko. I thought her voice sounds familiar, after little digging, I found out that she's the voice of Poplar Taneshima from Working! ("Katanashi"!!!) . Personal comments: It's hard to pass judgement on extremely short animes, since it practically takes no time to watch it. So...just watch it.